A computer engineer by training, Amit Mehta started off producing interactive content on television way back in the late 1990s before moving to Cambridge, England, in 2003 to acquire a master's degree in science, media engineering and management. He also worked as a consultant in the UK for a couple of years. 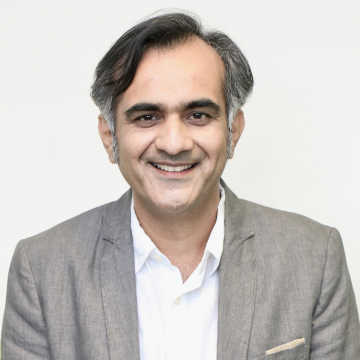 On his return to India in 2007, Amit joined the web portal rediff.com where he rose to become associate director, product development. He then moved on to become associate vice-president for product development at UTV and, thereafter, senior vice-president for product and marketing at WoNoBo.com. Amit is now the Chief Operating Officer at Cinestaan.com. He works closely with various teams on product concepts, engineering solutions and marketing strategy. All this, however, leaves him far too little time for CounterStrike and Game Of Thrones.